I considered loading for 3 days since I’m a “smaller” person now, but after 2 days I felt I loaded extremely well- I consumed 4000 calories and 300 grams of fat EACH loading day. I think that’s sufficient. My stomach and intestines seemed to let me know that anyway, so I called it good. 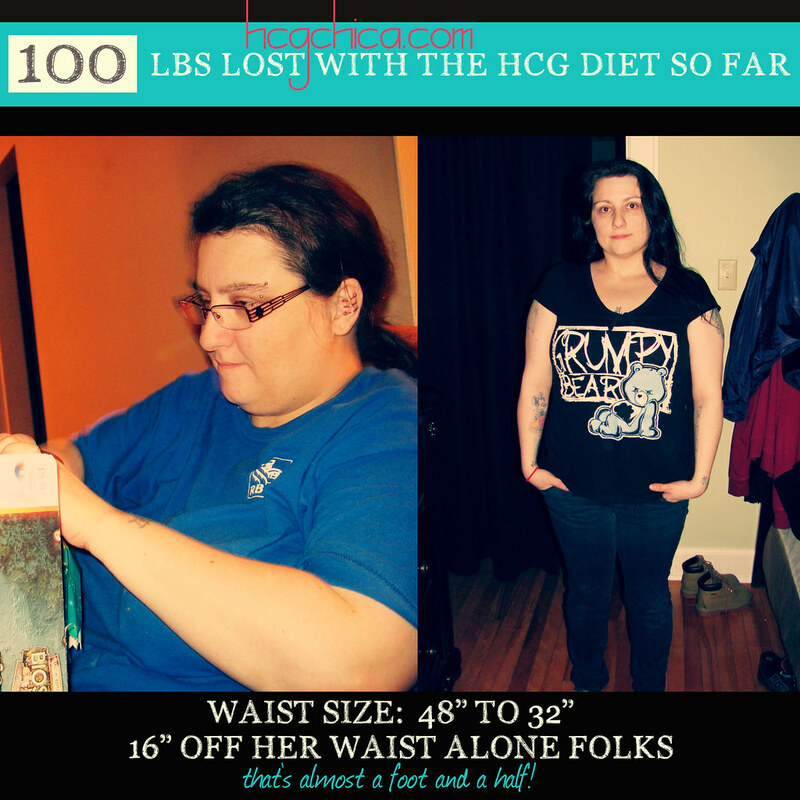 My net loading gain for Round 5 of HCG Injections was a 1.6lb gain. I gained 2.2 lbs after the first loading day, and lost .6lbs the following day. Here are my stats for the 2 days (compiled into 1 list) of what I ate and their nutritional values. The total breakdown for both days combined was 7938 calories over the course of the two days, 600 grams of fat, 452 grams protein, 168 grams carbs. I am injecting 125iu’s this round and this dose seems to work best for me in general these days. I feel very not hungry on 125ius. I have seen a lot of people manage to exercise while on the weight loss protocol with no problems or side-effects. If you are an average healthy person, just overweight (ie. 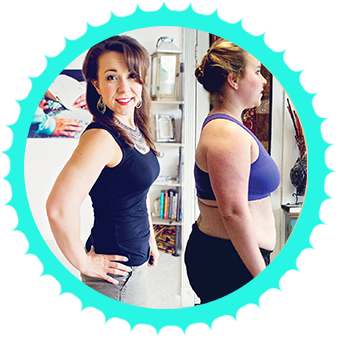 You don’t have any obvious autoimmune, thyroid or other chronic illness problems) when you embark on the protocol, and you have already been pursuing an exercise protocol prior to starting the protocol, you very likely may be able to continue that exercise while on this diet plan. I don’t fit into that “average healthy person” category- even though I’m actually very healthy- I’m not average. I have a couple of autoimmune conditions- hashimoto’s for one (where your body attacks your thyroid) and while I have gotten the point where most of my conditions are non-existent in that they don’t give me symptoms, I still seem to find that I simply cannot tolerate exercise while on the diet- it just appears to be too much for my delicate system- to lose so much fat AND exercise at the same time appears to be too much “stress” for my body to handle. When I personally try to exercise while on the diet plan, I find myself having enormous uncontrollable cravings to eat, the diet feels mentally and emotionally very difficult, and I’m extremely exhausted. All things I simply can’t handle on the protocol if I want to be successful on it! So I forego exercise while on Human Chorionic Gonadotropin, even though I’m an avid Crossfitter (check out this video to see what Crossfit is all about- it’s THE best training program I’ve ever seen and my own results prove it!) in normal day to day life. Taking a simple 3 or 6 week break is worth it to me to lose several pounds of fat (Round 5 I lost 10 lbs of fat!) that I can’t otherwise lose in regular life. I’ve done this before and it’s worked well for me to break sugar cravings and to get into Ketosis right away. I take about 7-10 days before loading for the diet, and I eat very low carb, high fat diet. No fruit, no grain, no starchy veggies, no sugars at all. I keep the fats very high- this creates a feeling of satiety and makes the switch over from a diet higher in sugars and carbs much easier, for me at least. I am very sensitive to sugar and before Round 5, I found myself feeling a little out of control with my eating habits for about a week while we were moving and things in life were a bit stressful. 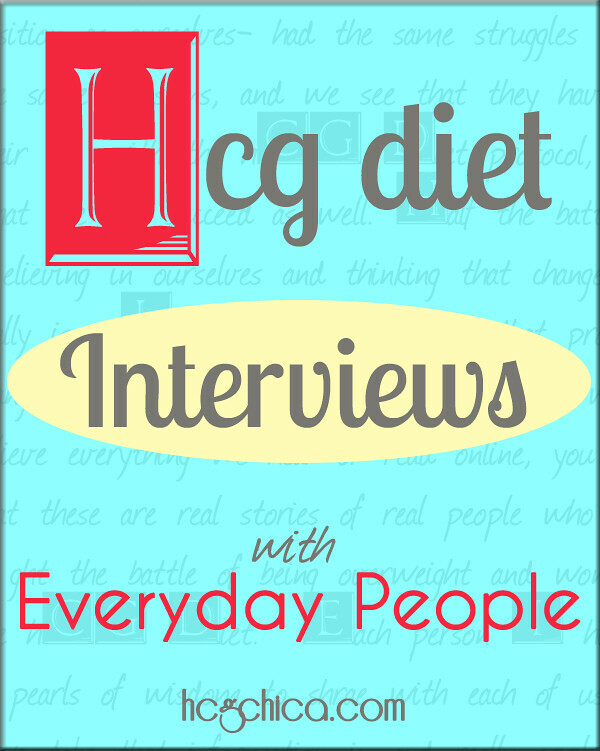 Doing the pre-hcg “diet” cuts the sugar/carb cravings almost immediately and really gets my body and my mind in the right place for starting the weight loss protocol in the best possible way. Hello! I’m just getting started today! I have the pellets (the whole needle thing, plus I have to travel) and wondered how long after taking one, do I have to wait to eat or drink? Or is that even an issue. I know I take it (let it dissolve) on an empty stomach. Also, do you have any tips specifically for people that are using the pellets vs injections? Thanks for your help! Love your videos!